Come join us for a succulent tree workshop! 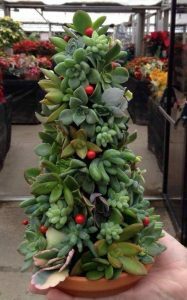 You will be able to create your own 9″ succulent tree to enjoy throughout the Christmas season. We will provide all the necessary materials and you will bring your own creativity to make your one-of-a-kind succulent tree. Please RSVP by calling Greg or Ron at (316) 524-6666 to save your spot for this event. We will have limited seating so make sure you call soon to reserve your spot. The cost of the workshop is $50. This is a come-and-go event. 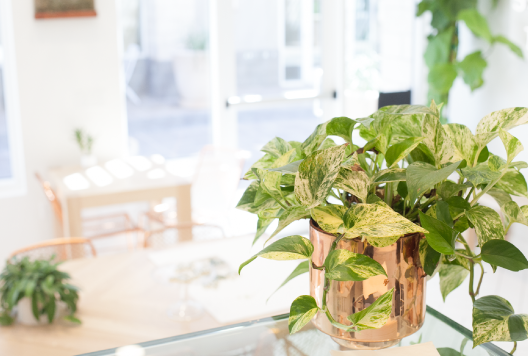 You can stay just long enough to make your succulent tree or you can hang out and enjoy our beautiful greenhouse and visit with others at the workshop.